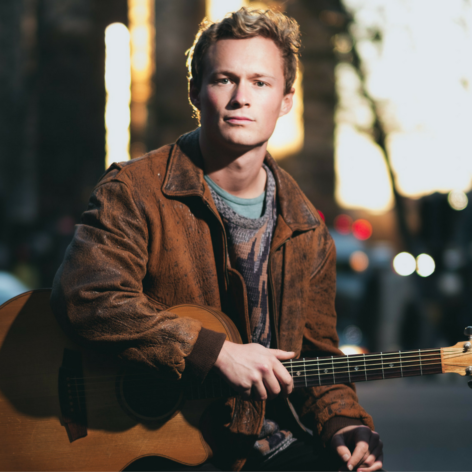 Sam McMahon is a Sydney based musician who makes a living street performing, playing his own compositions. Having grown up in the Bega Valley on the Far South Coast of NSW, his instrumental music is reminiscent of a childhood spent in a rural community. It incorporates finger style guitar, PVC pipes used as a didgeridoo and a GigPig drum kit. His current aim is to contribute to the street culture in and around Sydney’s CBD, using the platform of street performance to rehearse, develop and advertise his own work to the world stage (and maybe get a few coins in the process).